We strongly believe that there is a direct link between pupil progress and a child’s level of attendance. 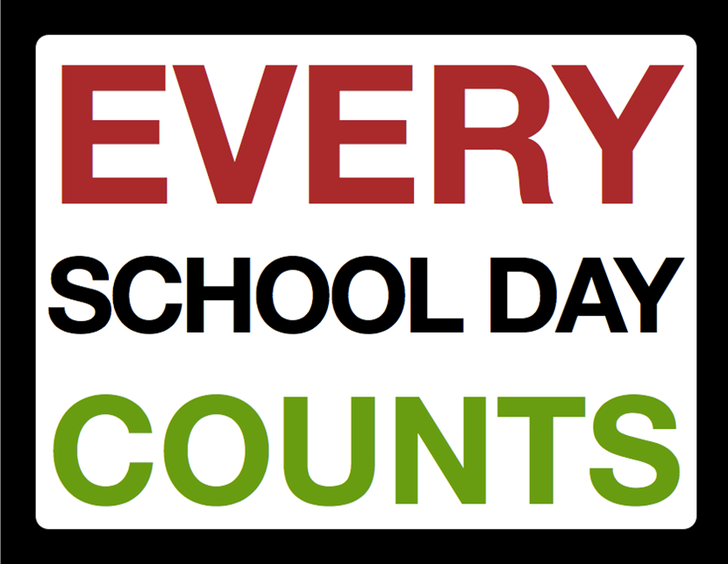 We take seriously our responsibility of monitoring and addressing attendance issues and acknowledge that irregular attendance seriously disrupts the continuity of learning for pupils. It is essential that home and school work together to ensure all pupils at Grove Primary School get the best start in life. Ensuring your child arrives on time every day at 8.45 am. Notifying school on the first day of absence by phone to provide an explanation for absence. The attendance rate at Grove Primary School for the Academic Year 2016/2017 it increased to 96.4% - well done. So far in 2017-2018 the attendance figure is 95.8%. Keep working hard so we can reach our target of 96%! Well done! Thank you for your support. Your child's attendance is of serious concern and we may need to meet with you urgently.